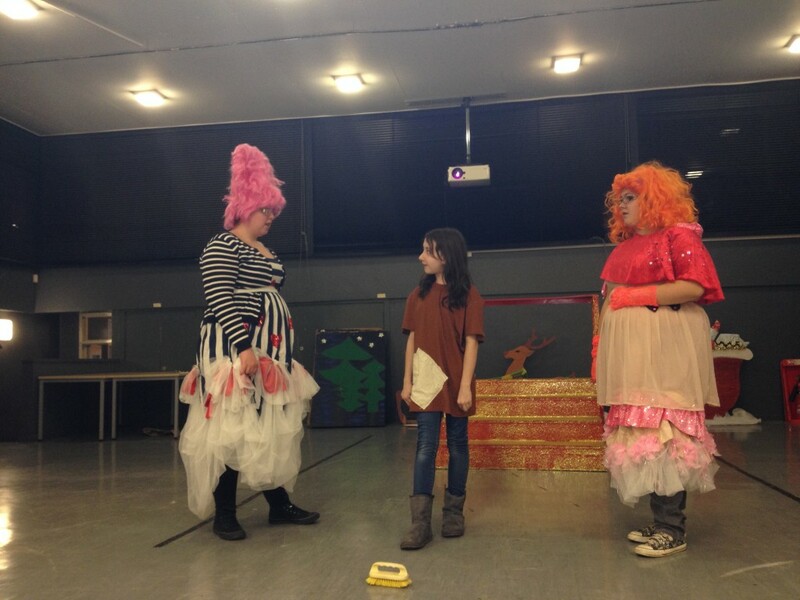 North United Communities introduced the Acting Up drama project in 2010. 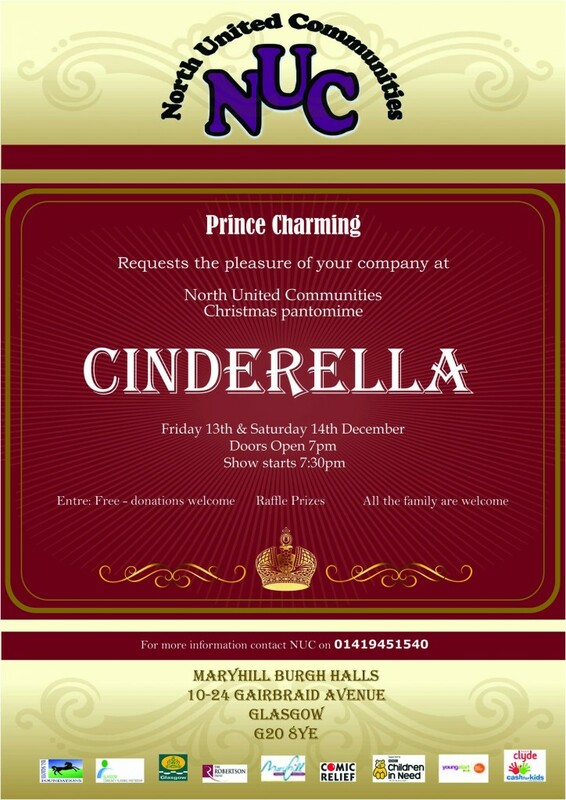 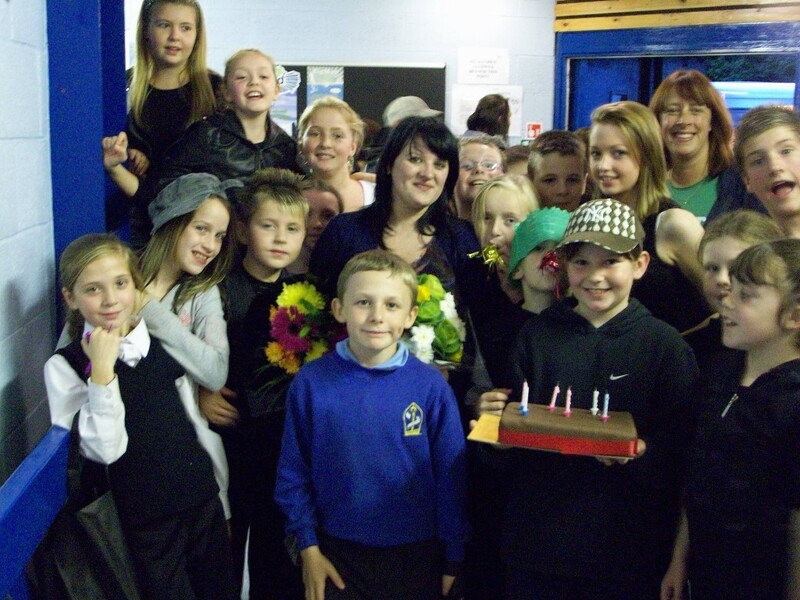 Due to the session’s popularity, NUC applied for funding from BBC Children in Need in 2011 which was granted and “ACTING UP” Theatre Company began. 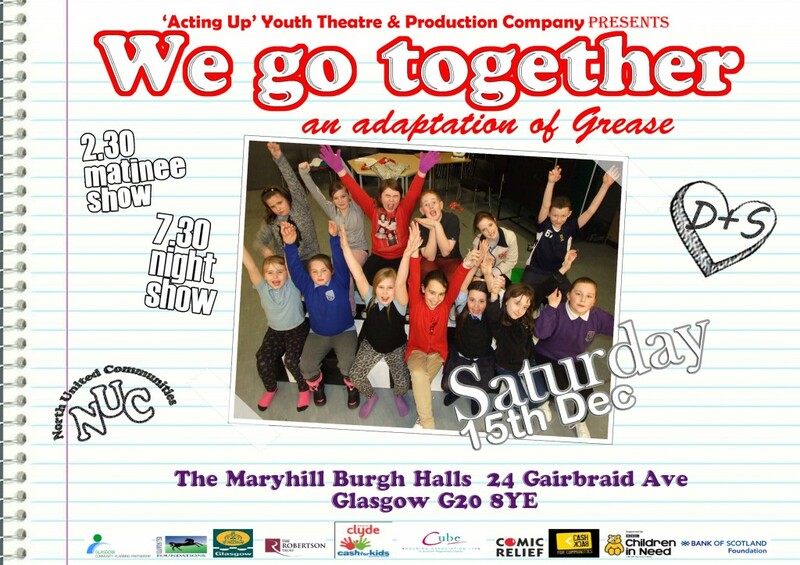 The free of charge classes take place in the community centres of Maryhill, Ruchill and Cadder on Tuesday, Wednesday and Thursday nights and attract over 50 children and young people on a weekly basis. 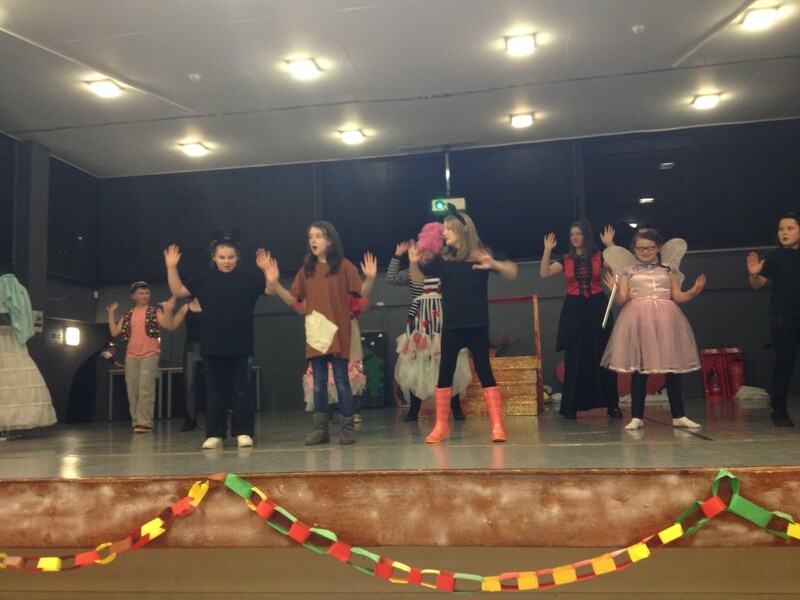 “Camp-D” is a drama class which welcomes children and young people within the community from primary 1-primary 7. 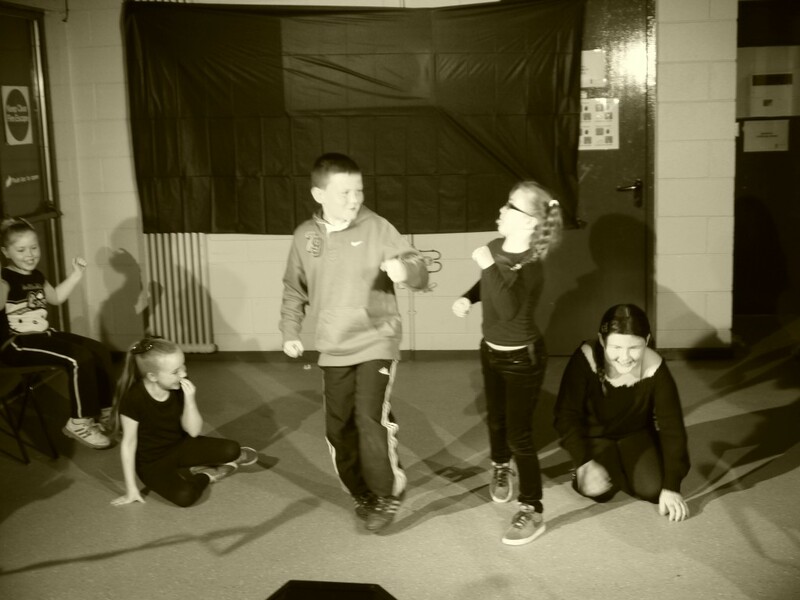 This fun and energetic group specialises in devising and using their imaginations to create exciting pieces of drama and build confidence. 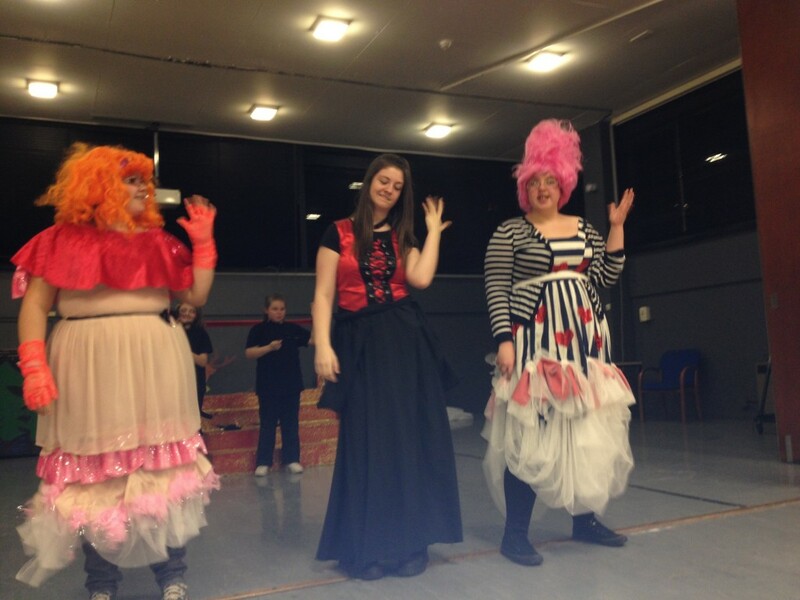 The group learn a variety of acting and theatre techniques and also are encouraged to be supportive of their peers and work as part of a team. 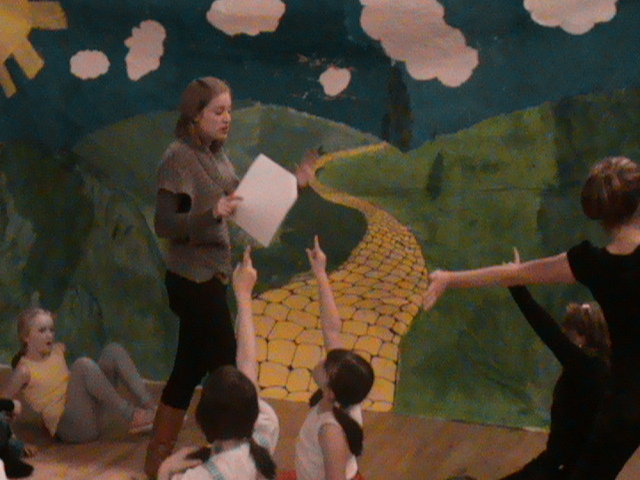 This group is for children and young people in P1-7 and teaches a variety of theatre and acting techniques while encouraging young people to interact and work together. 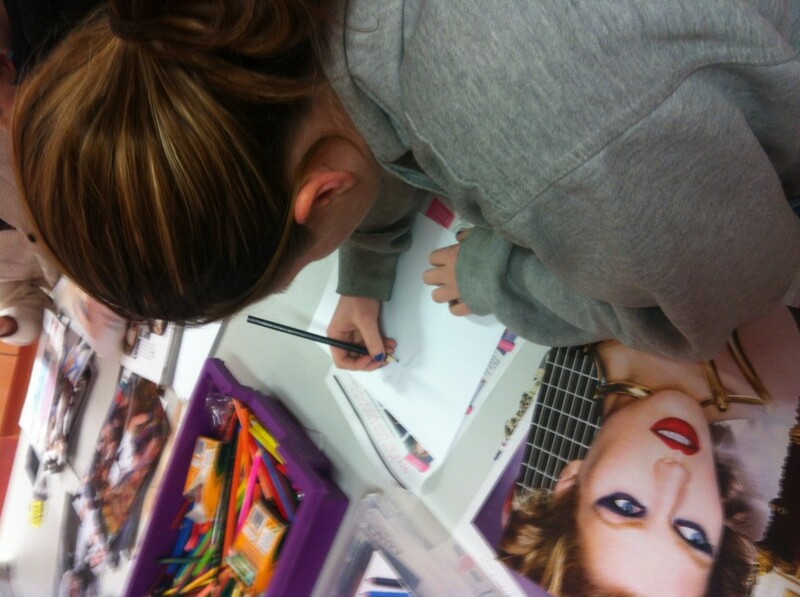 This class teaches children a variety of personal skills whilst having lots of fun and meeting new friends.